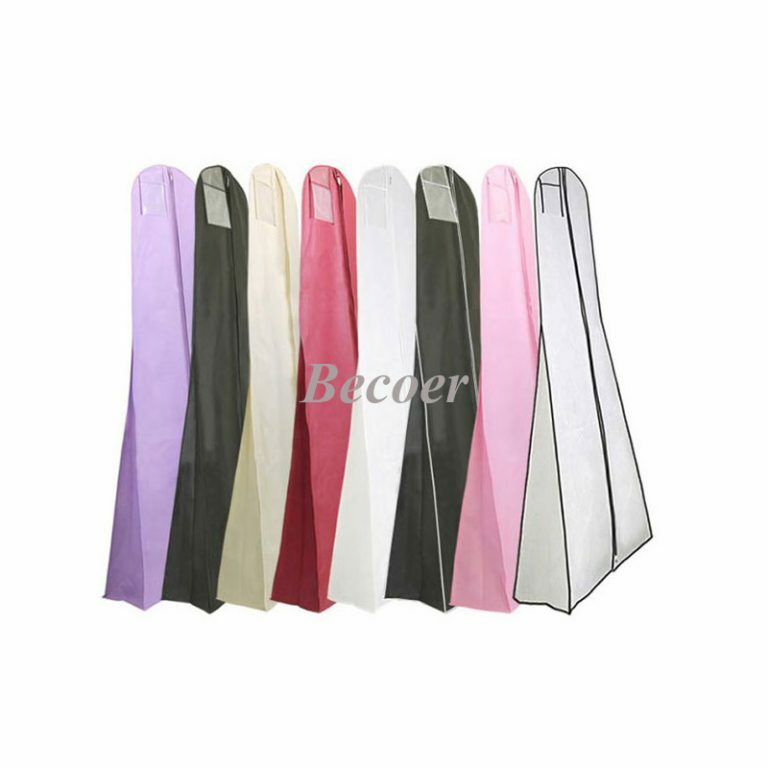 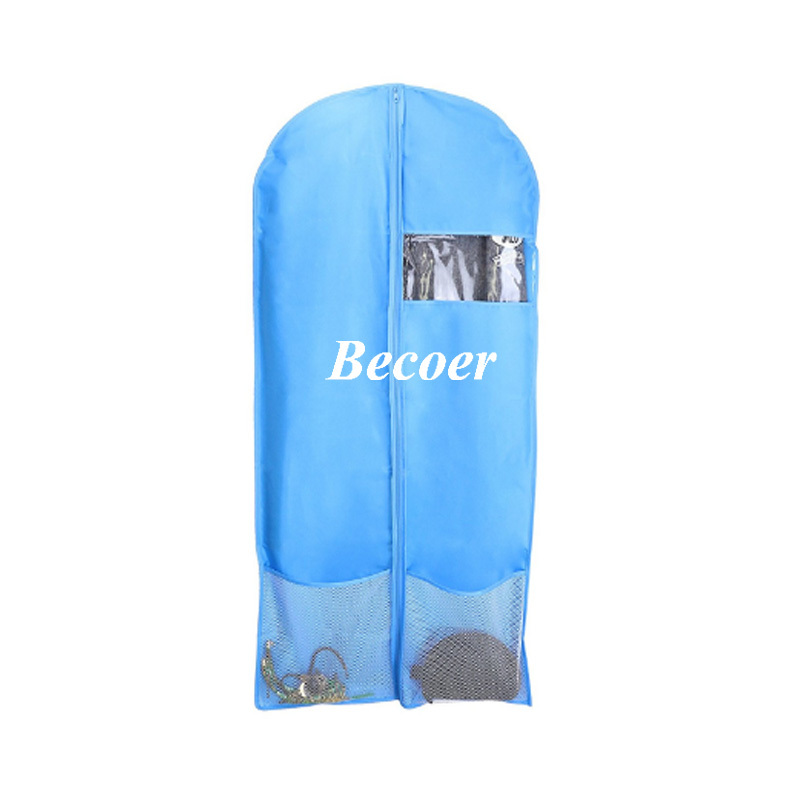 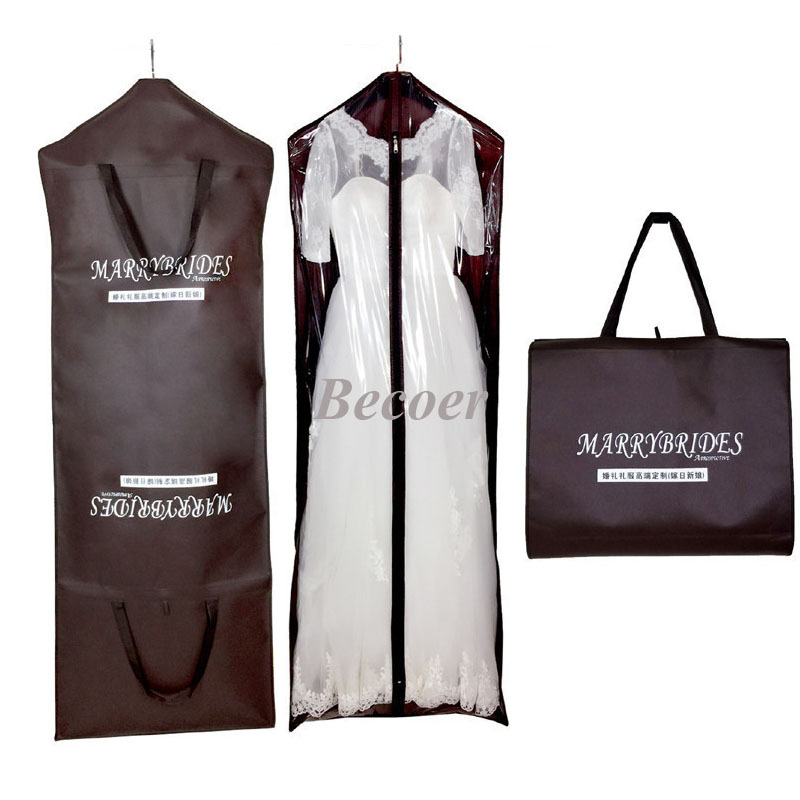 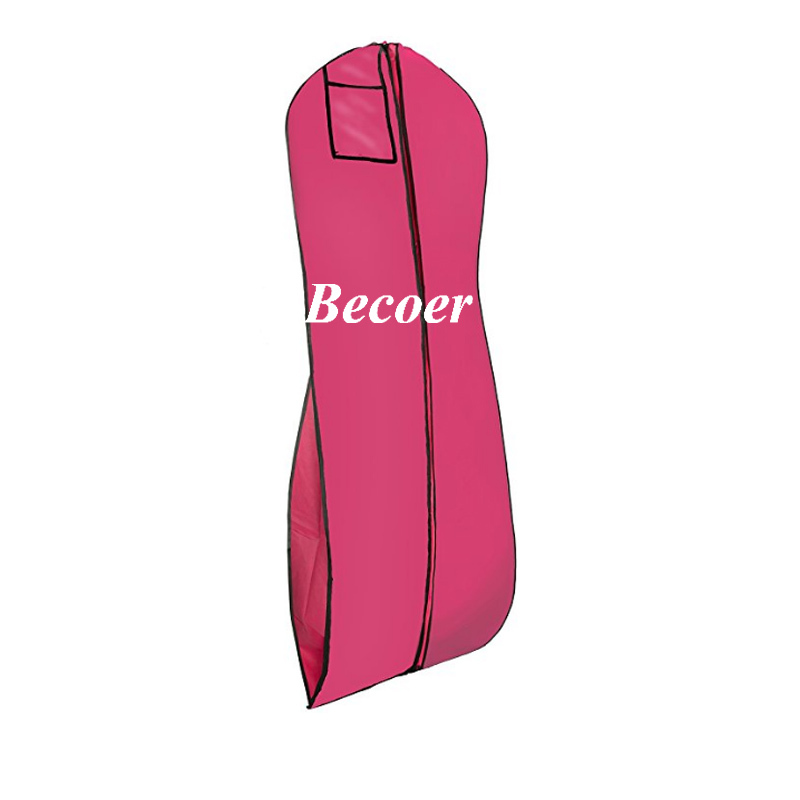 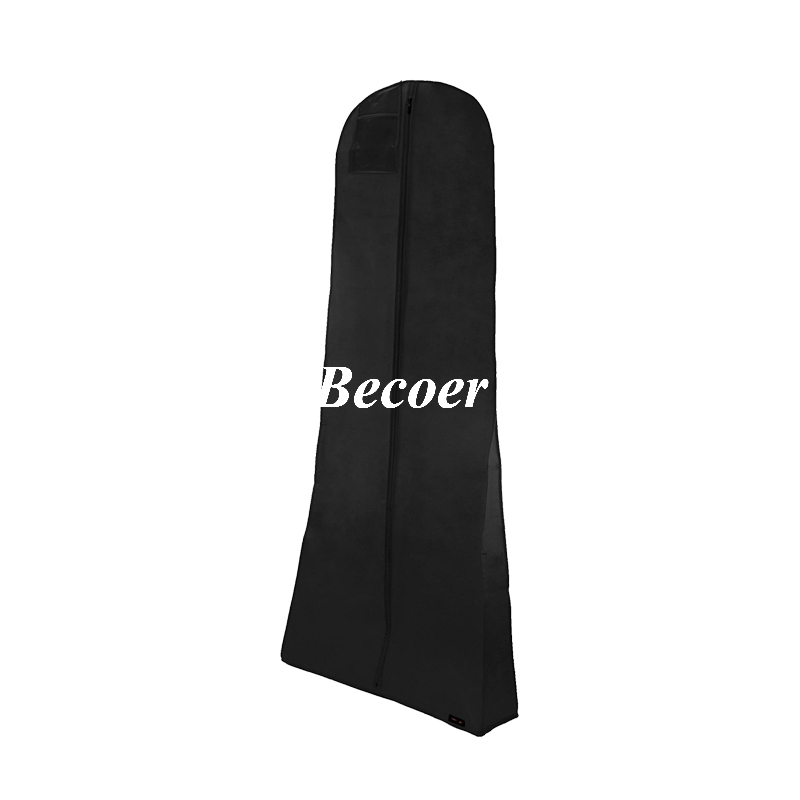 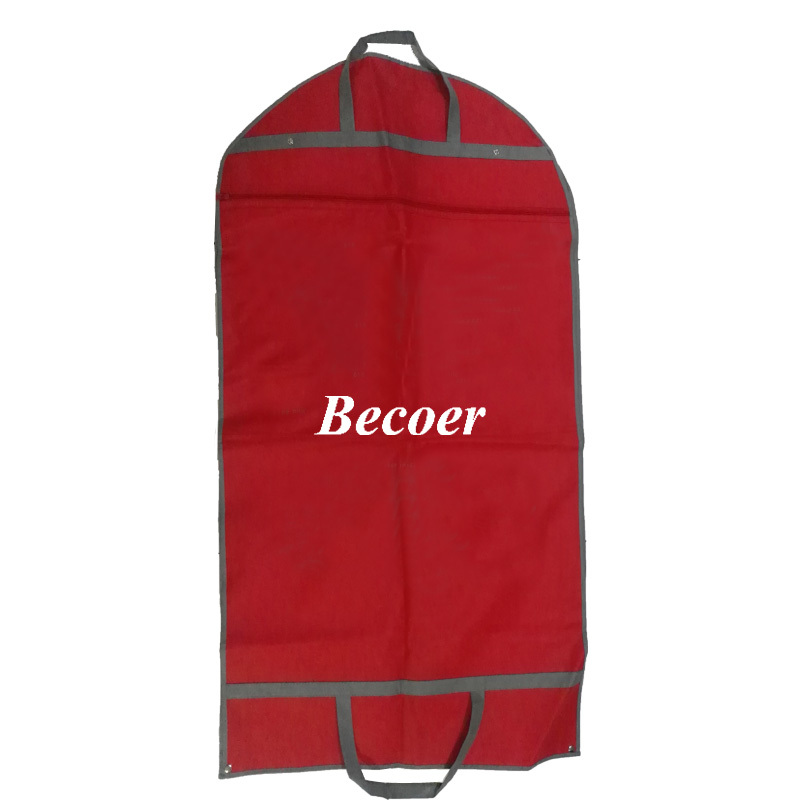 Becoer Package is a manufacturer specializes in suit cover/garment bag with 10 years experience. 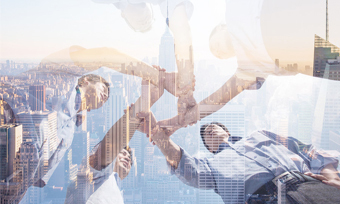 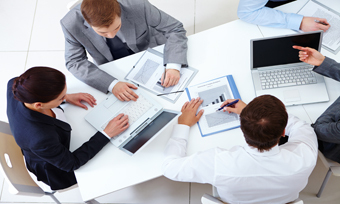 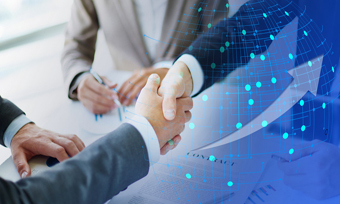 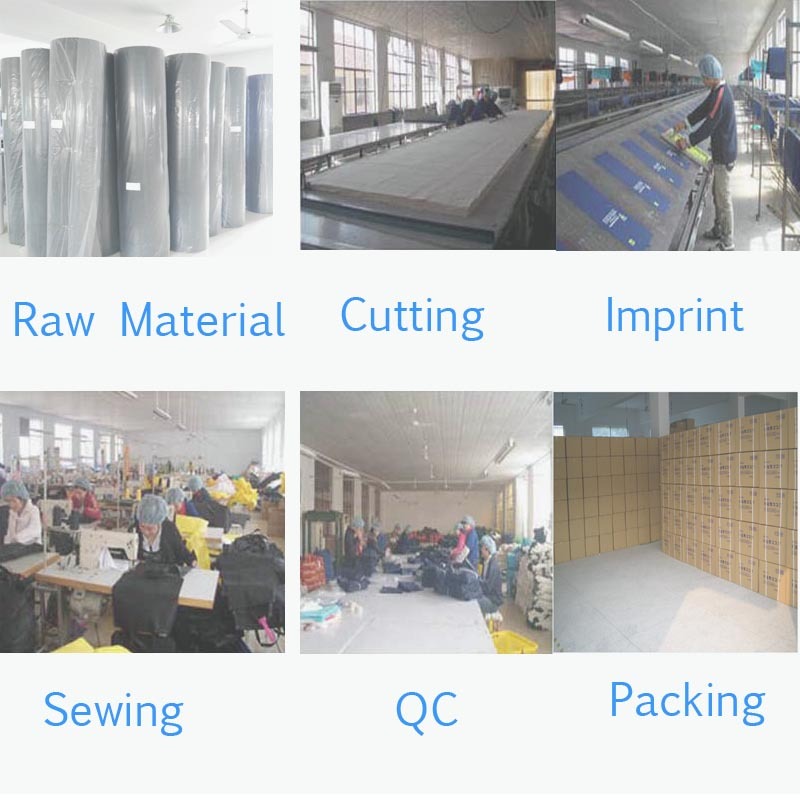 We're familar with customers' demand and can satisfy them always with competitve price and on-time delivery. 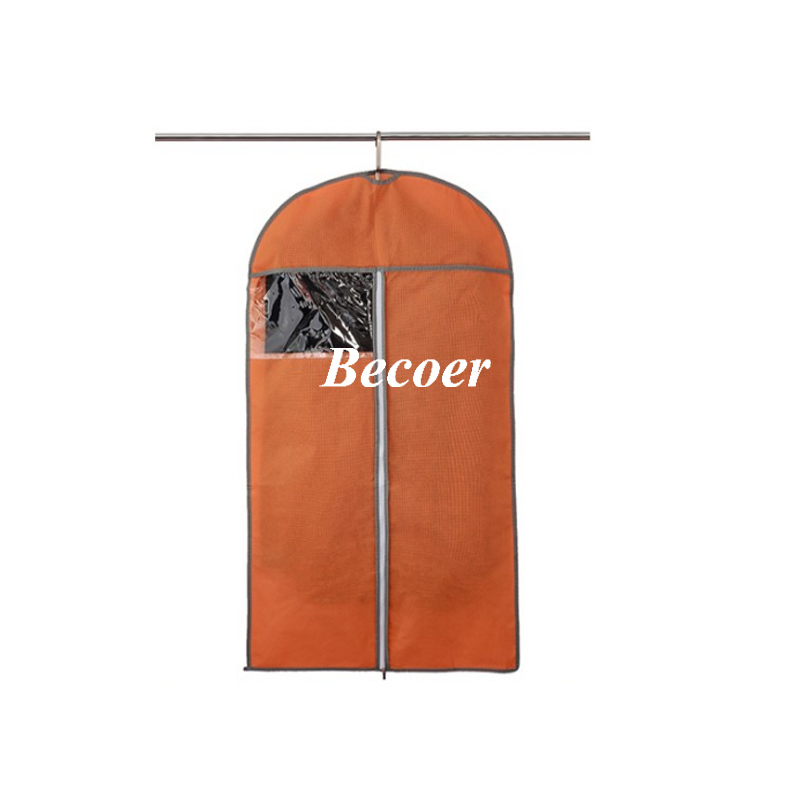 Becoer Package Co.,Ltd was established in 2007,specializing in packing solutions for clothes,shopping and housewares.Covering an area of 3000 square meters,we have 10 production lines with over 100 skilled workers. 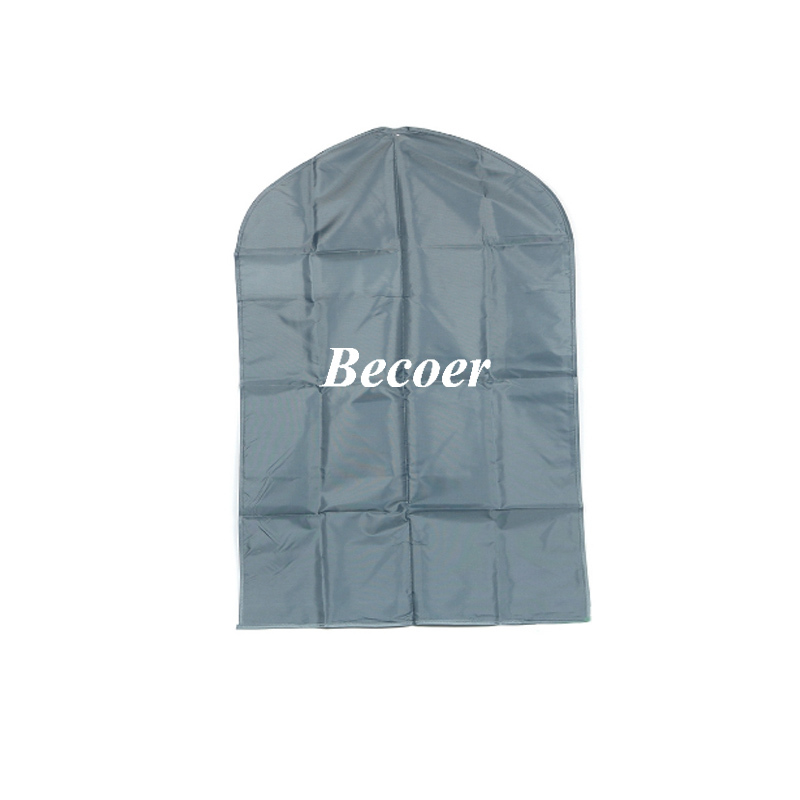 Becoer has its own R&D department,we focus on innovative designs base on clients experience and feedback,OEM orders are also welcomed,it will have various methods to print the logo by silkscreen,heat-transfer or lamination.Decent sewing combines with qualified zipper and material enable us to keep long-term with clients and expand the markets step by step.